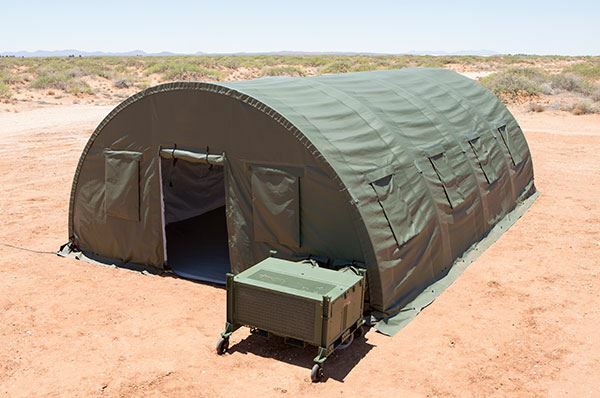 We need a barracks as models. 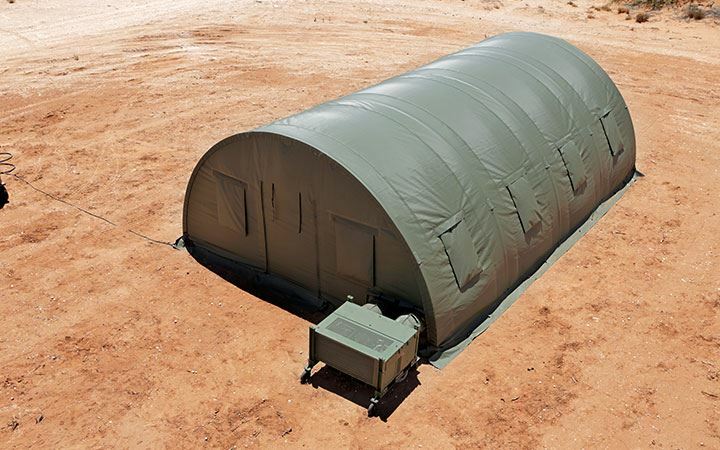 All building/structure should be either military grade tents or military looking building that you would find on a battlefield. Art style should be realistic but not to the point of it being boring. Also the project page and our wiki page has our art direction using reference from the game "Real War"
The automation system set this agenda back to pending/review because no progress was done for 7 days by Pvt Lion3D Game Artist 3D Account.